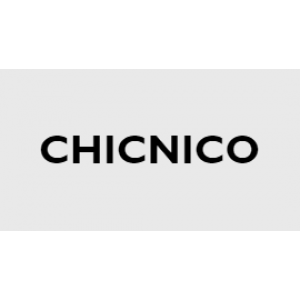 ChicNico payment information, delivery, reviews, etc. Delivery information Zavvi offers Standard Delivery (USPS 5-10 days). Payment information Chicnico accepts Visa, Mastercard, American Express and PayPal. Return information Items must be returned within 30 days of receipt. A partial or a full refund will be offered upon acceptance. Customer needs to pay the return shipping fee and send the original package.